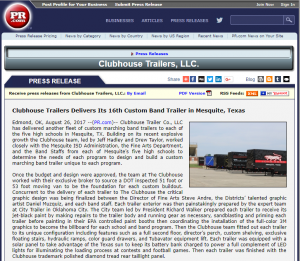 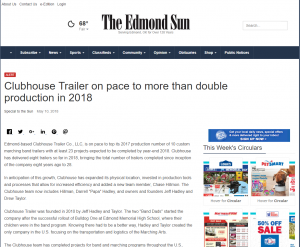 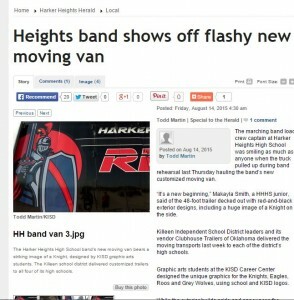 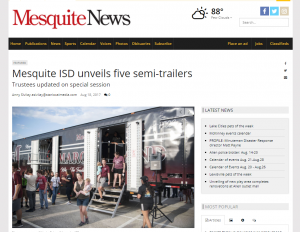 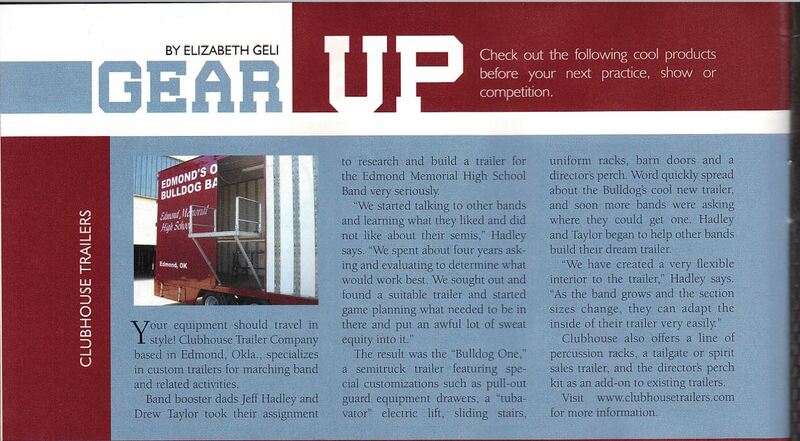 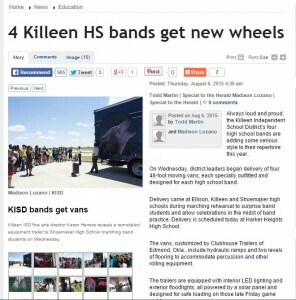 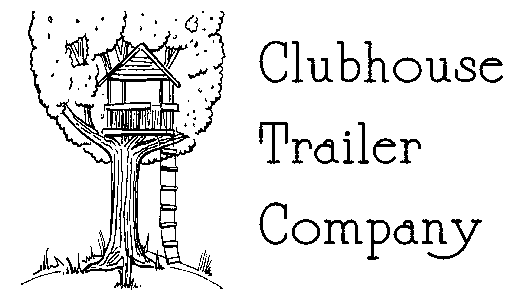 Check out some some highlights of our trailers in the press! 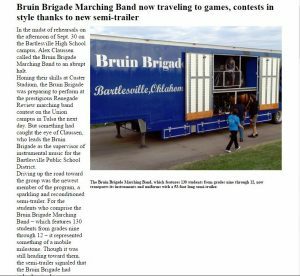 Bartlesville Traveling to contests in Style! 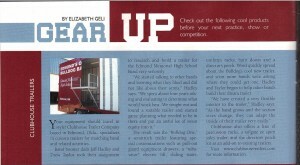 Our Rear Ramp Option, great for large front ensembles! 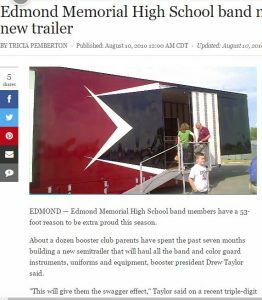 West Monroe Students’ Reactions upon taking delivery of their new Trailer!